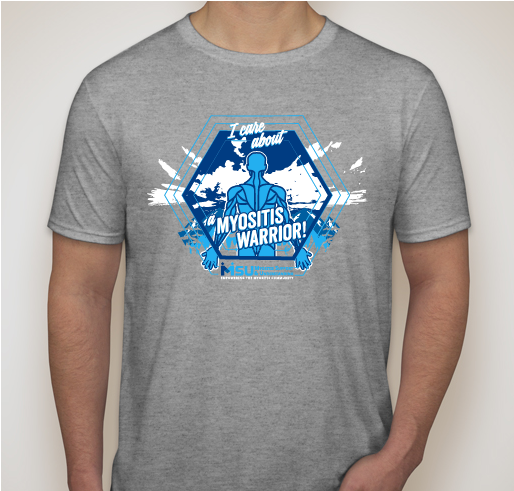 All funds raised will go directly to MYOSITIS SUPPORT AND UNDERSTANDING ASSOCIATION . Myositis Support and Understanding is an nonprofit organization with specific goals of helping Myositis patients feel empowered to be their own healthcare advocates. The organization is operated BY patients FOR patients. 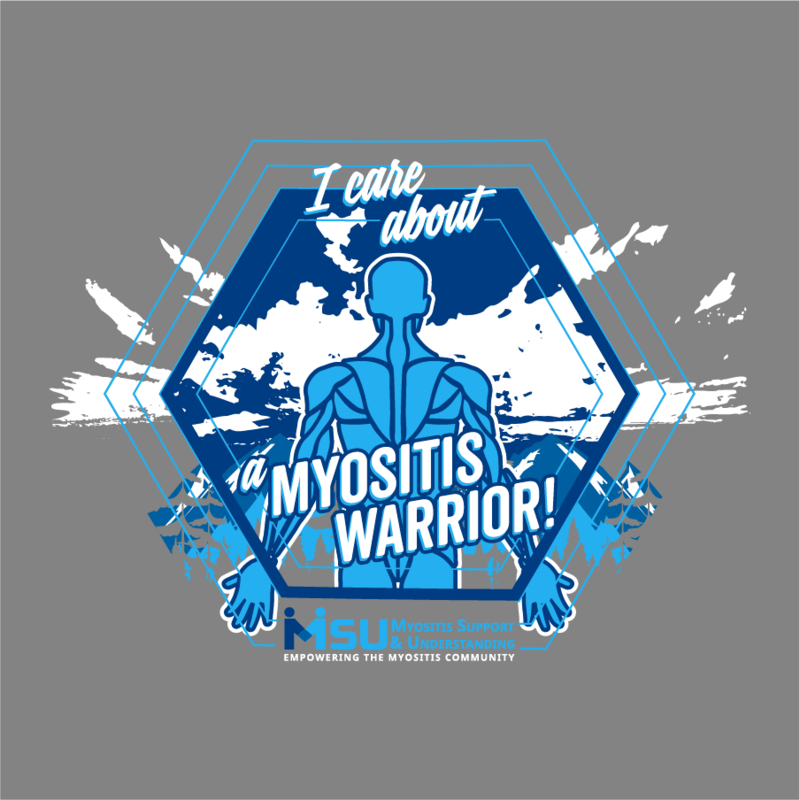 Show friends and family that you support them in their myositis journey! Wear MSU gear to spread awareness and help us raise money at the same time. Now my grandkids can help grandma raise awareness of Myositis! My wife was just diagnosed with PM, last year. Share Why You Support "Myositis Awareness Month Friends and Family members"